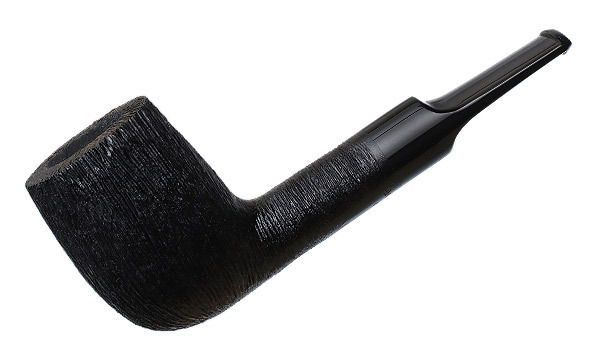 To my eye, BriarWork's C22 is a decidedly modern take on the stout, classic Billiards of old. 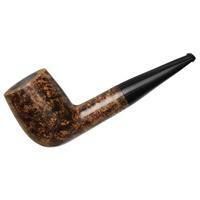 It's as if someone asked them to make an "LB" that was a bit handier and perhaps more sleek. 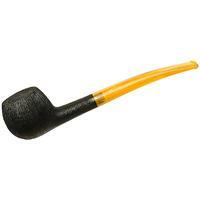 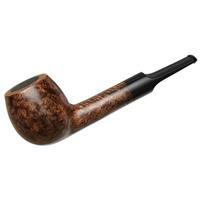 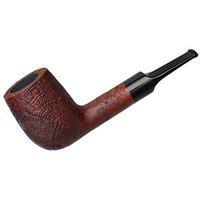 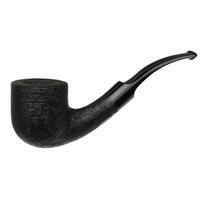 This finely rusticated version also features 9mm filter compatibility. 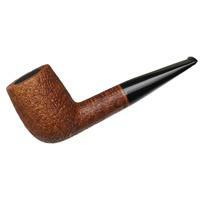 Bowl Height: 1.96 in./49.70 mm. 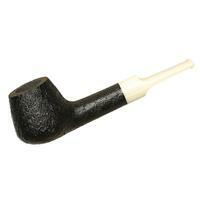 Chamber Depth: 1.69 in./42.86 mm. 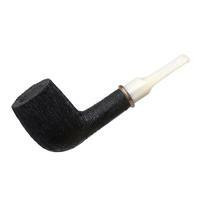 Chamber Diameter: 0.81 in./20.49 mm.